Episode 1: What do you win when you gamble? Episode 4: Should you believe what the survey says? Episode 5: Can you really be a mathematician? 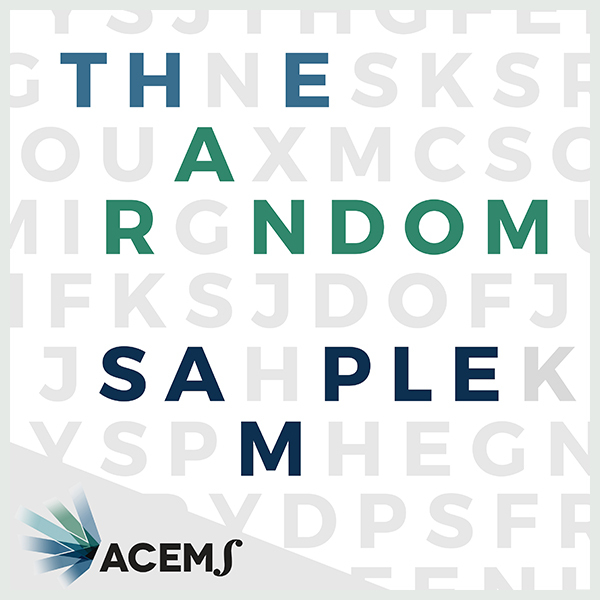 The Random Sample - Episode 5: Can you really be a mathematician? Have you ever wondered what kind of career a focus on mathematics would give you? Well, according to CareerCast.com, five out of 10 of the top jobs in 2018 rely heavily on mathematical and statistical skills. These jobs, include our favourites: mathematicians, and statisticians. The list also includes data scientists, operations research analysts and actuaries. In other words, maths and stats skills are in high demand today. But does more need to be done to ensure we have more students studying maths and stats so they're ready to head out into this developing workforce? In this episode, ACEMS Research Fellow Dr Steve Psaltis chats with Prof Dann Mallett, a Professor of Mathematics Education at QUT, and with Ellie Foxcroft, an expert in optimisation with Biarri.